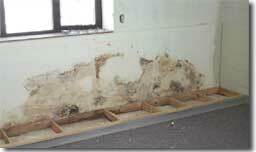 Mold only needs a few simple things to grow and multiply: moisture, nutrients and a suitable place to grow. 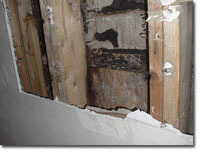 Of these, controlling excess moisture is the key to preventing and stopping indoor mold growth. Can mold make me and/or my family sick? 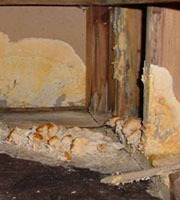 Identify and Fix the Moisture Problem - the most important step in solving a mold problem is to identify and correct the moisture sources that allowed the growth in the first place.